The executive committee of Kashiwazaki train attraction. 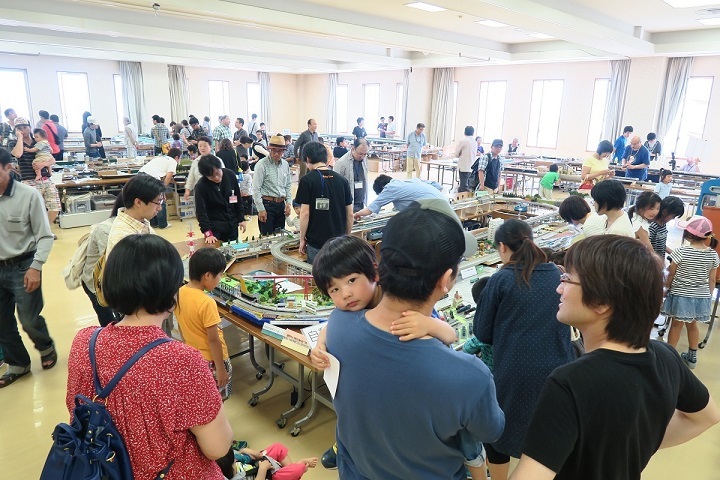 Demonstration of model railroad, N scale and HO scale. Probably, almost participantes of this event use english just a little, sorry. But, we welcome to you, thank you.